Our custom 123 pc. 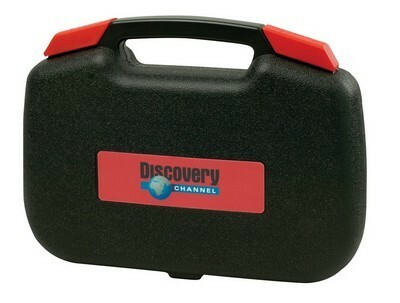 Tool Set with Bi-Fold Carrying Case is a great utility for engineers and plumbers. 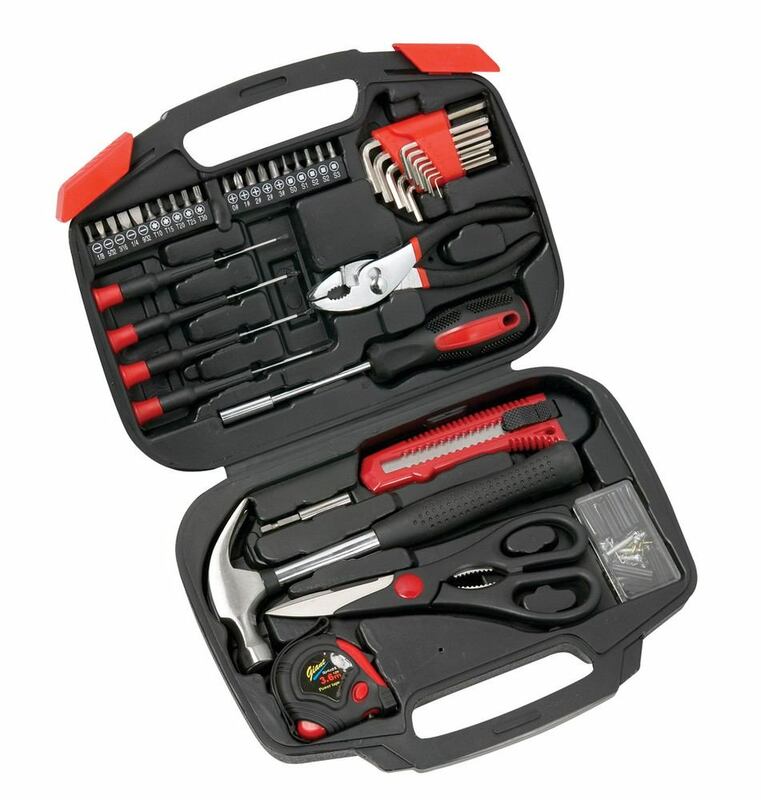 Upgrade your maintenance equipment with this 123pc Tool Set with Bi-Fold Carrying Case. They are an absolute treat for engineers and electricians. The tools set includes needle nose Pliers, Utility Knife, 4 Precision Screwdrivers, Magnetic Bit Drive and 20 Piece Bit Set, 12 Piece Allen Wrench Set, 20 Piece Ratchet Set, Claw Hammer, Scissors, 80 Piece Assorted Fastener Set, 4 Precision Screw Drivers and 12 ft Tape Measure. It caters to all your construction and measurement needs. This product is a great utility for engineers and plumbers and it can help make their lives simple. It is compact and highly durable and easy to carry. You can further customize this product with your company's logo to help in brand promotion.